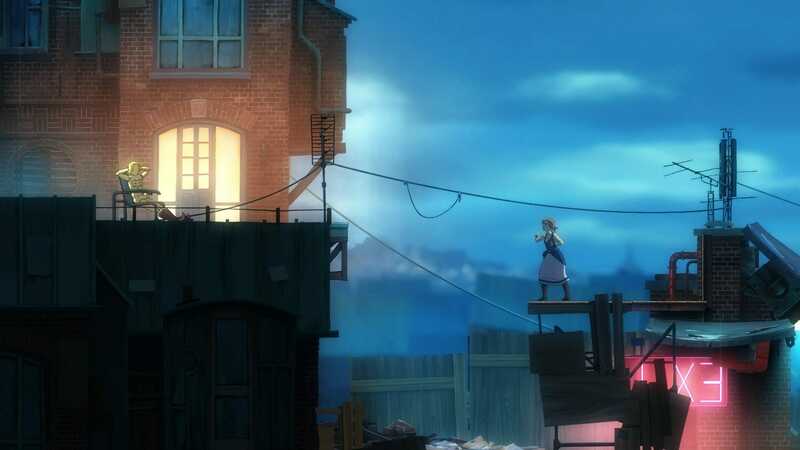 Forgotton Anne is an upcoming 2D side hand-animated game developed by ThroughLine Games and published by Square Enix. 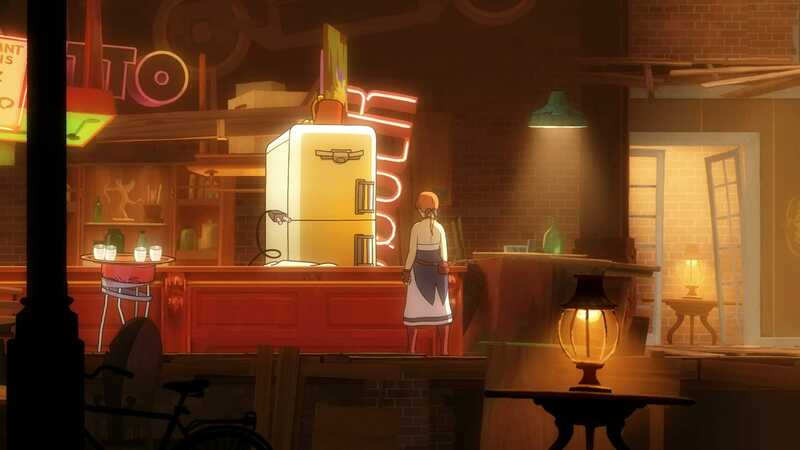 The game shares a visual resemblance to Studio Ghibli animated movies. 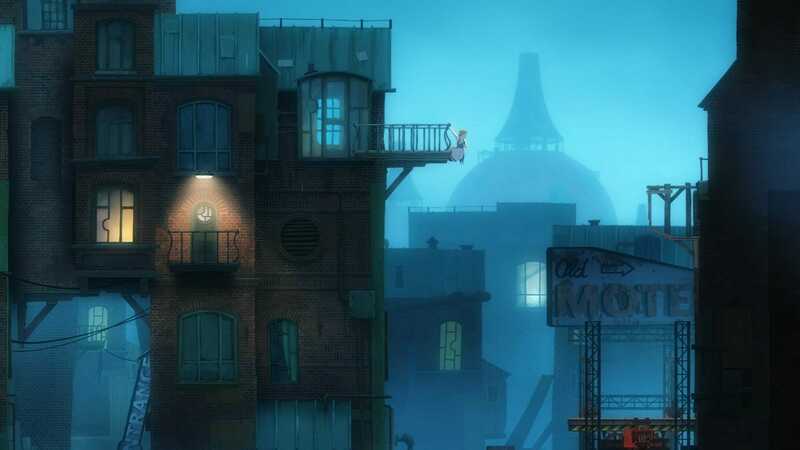 The game is coming out on PlayStation 4, Xbox One, Microsoft Windows. 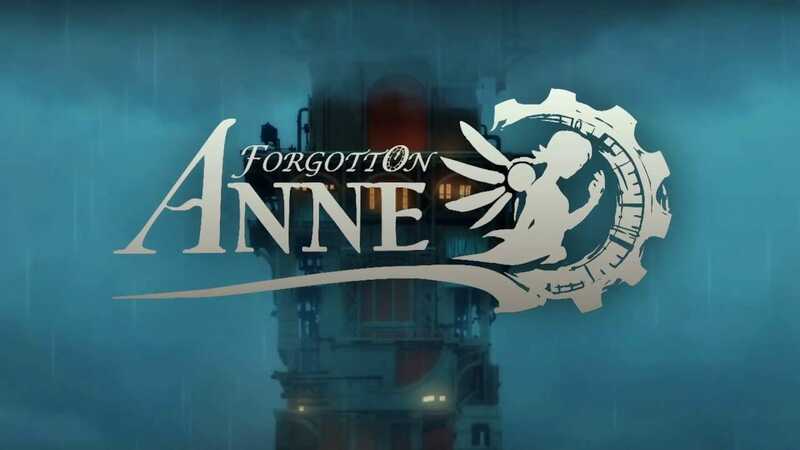 Check out Forgotton Anne Release Date below. 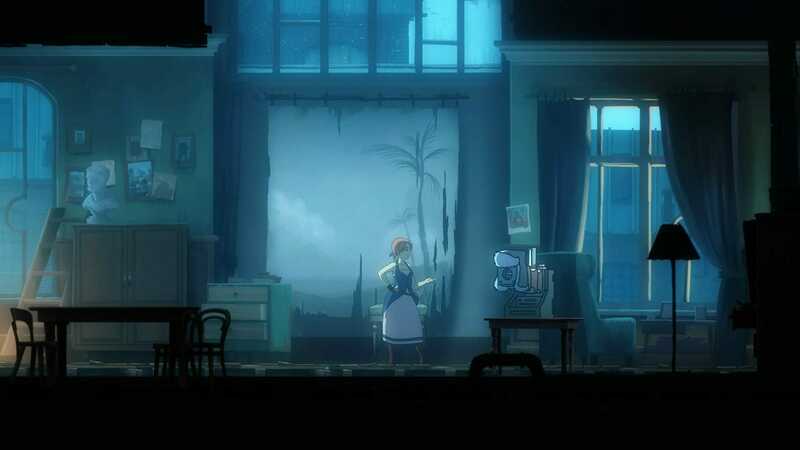 The game will be making it’s way to PlayStation 4, Xbox One, Microsoft Windows on May 15th 2018. HUAWEI Y7 Prime 2018 Is Available in Mystic Blue To Make Your Phone Stand Out!